A lifelong resident, Gene Warren operates Warren Farms in Columbia County. 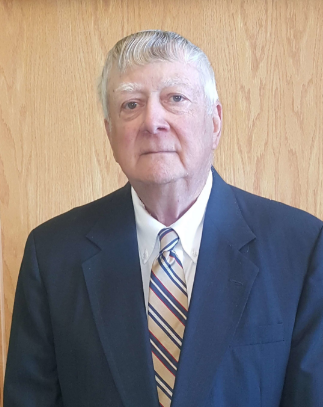 He has served as Chairman of the Port of Columbia Board of Commissioners, and has experience in real estate and business that assists the Port in continuing its mission of improving the economic vitality of Columbia County. 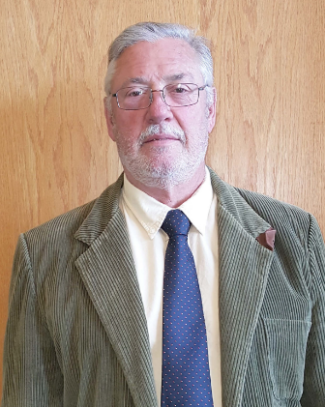 Mr. Marvin is immediate past Chair and currently serves as Secretary to the Board of Commissioners. 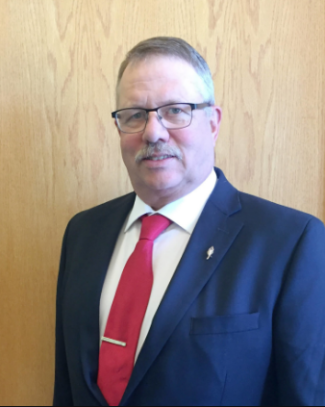 Earle is a retired Air Force Civil Engineering Officer with 29 years civilian experience as a Contracts Manager. As a local cattle rancher, he strongly advocates the necessity to spark economic growth within Columbia County. Fred Crowe is the current Chair of the Port of Columbia Commission. Fred earned a PhD in Plant Pathology from UC Davis in 1978. Most of his professional years were spent at OSU as a research professor and extension pathologist specializing in diseases of true and vegetative seed of vegetables, grass and peppermint crops. In semi-retirement, Fred has been a private consultant on vegetable diseases, and a partner in a small business that grows and sells pathogen-free specialty garlic varieties.